Pattern offers a similar use to texture in that it can add appeal to a room. 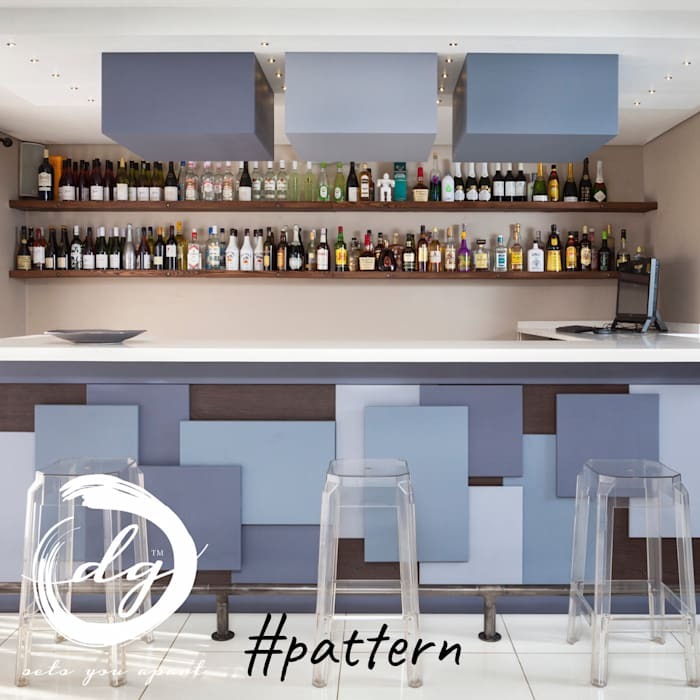 A pattern is created by the use a repetitive design and can be found in wallpaper, soft furnishings, rugs and fabrics. Patterns come in various types, such as stripes, geometric, pictorial, organic, motif and animal prints.